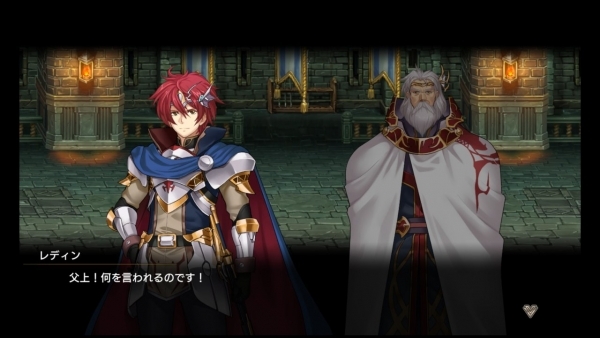 It's a remake of the first and second Langrisser games. Sal Romano wrote: The games are being fully remade, from graphics to systems, and optimized to be easier to play for newcomers. 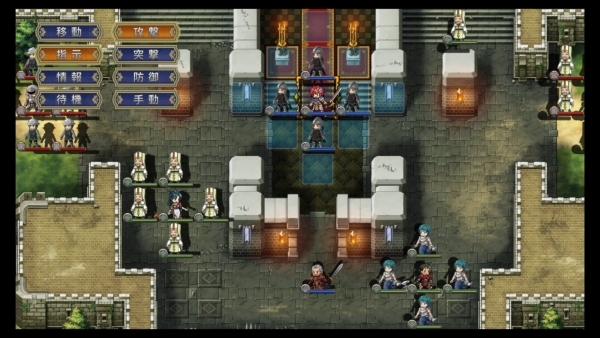 Character designs are completely new, the scenario is fully voiced, and the UI is being optimized. 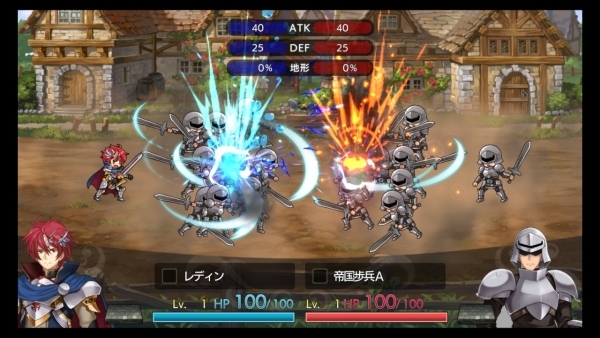 Battles also have cut-ins, and new elements not included in the original games will be added. Sal Romano wrote: First-print copies of Langrisser I & II will include a download code for “Classic Mode,” which lets users play each game with its original illustrations and background music. A newly added heroine character will also have artwork drawn by original artist Satoshi Urushihara for use in Classic Mode. Apparently the new artwork is done by a guy called Nagi who did a lot of the artwork for the first couple of Ar Tonelico games. Game launches February 9th.